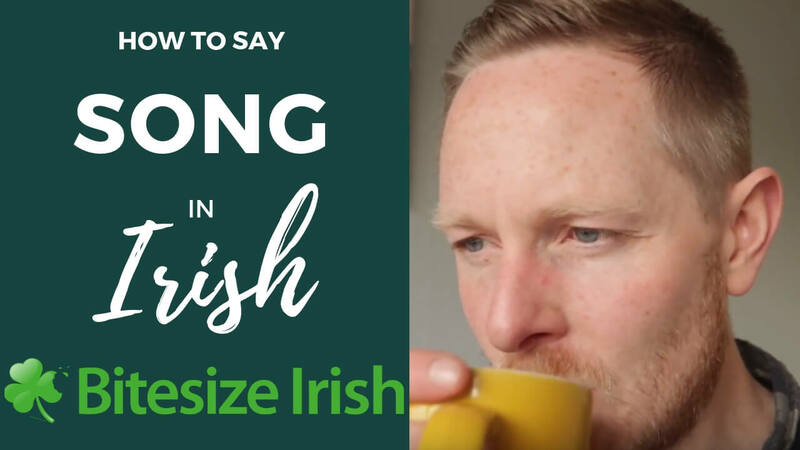 Amhrán = Song /Ow-rawn/ Plus, watch the video for THREE reasons you should learn to sing a song in the Irish language. 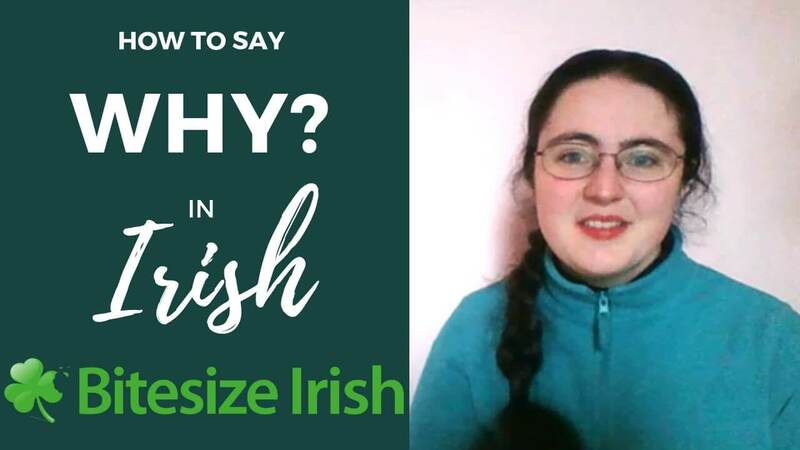 Get three songs from Bitesize Irish, with their lyrics. 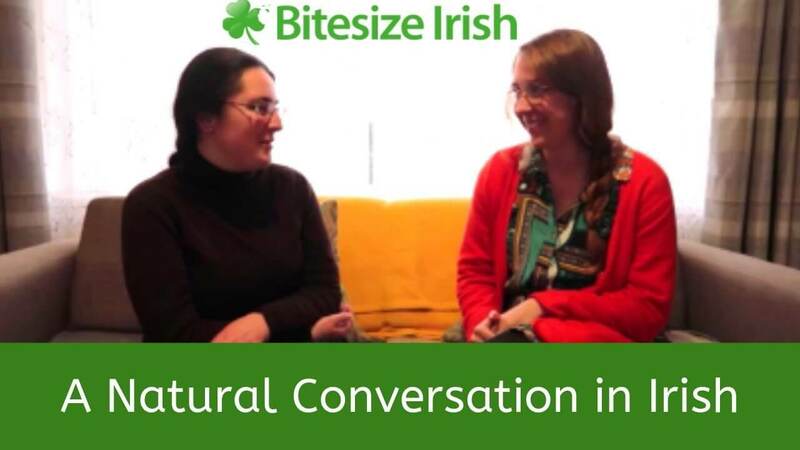 Wondering how Irish people refer to their country when using the Irish language? 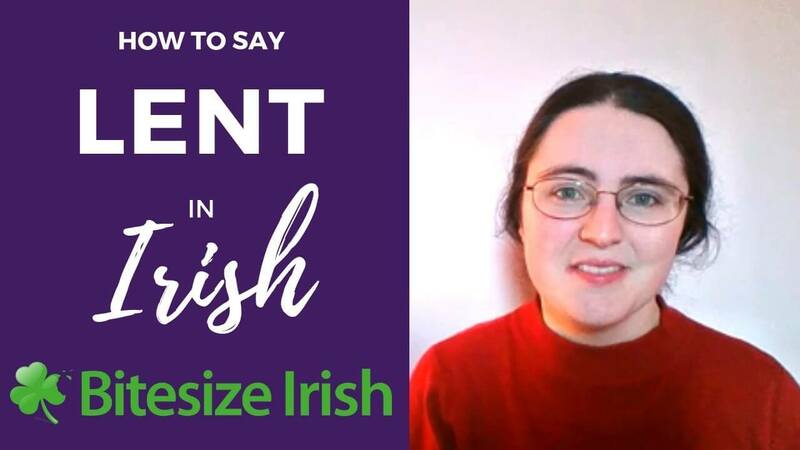 Use this Irish pronunciation video and see for yourself. Can you pronounce it like in the video? The process of learning the Irish language isn’t an easy one. That’s one extra reason for us to congratulate you for signing up for this amazing journey. 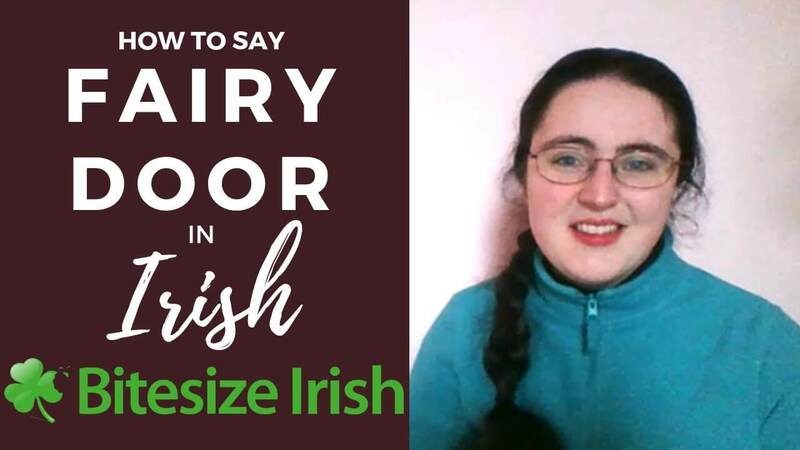 If you’re familiar to the famous Irish song “An bhfaca tú mo Shéamaisín?”, you will be pleased to know that we added to our weekly Irish language pronunciation videos playlist!